Beyoncé's Instagram account undoubtedly proves her love for fashion. We like to think that Jay-Z puts his Instagram husband skills to good use for many of her OOTD posts, but we digress. What's really intriguing to us is the looks Beyoncé chooses to share with her 123 million Instagram followers. While she doesn't tag the brands, the internet is full of sleuths (including us) who are quick to spot the fashion items she wears in her posts. 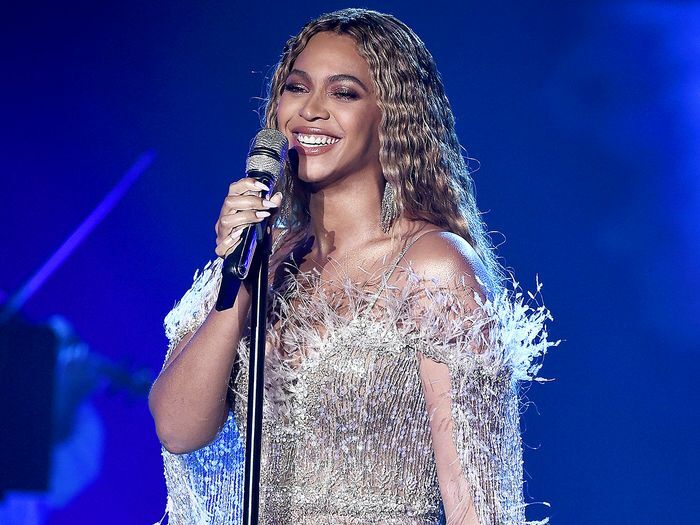 Beyoncé has been on a roll lately with her outfit posts, and one, in particular, featured a couple standout accessories: a pair of $50 "naked" shoes and an under-$1000 Jacquemus It bag which also happens to be adorable. Keep scrolling to shop the Beyoncé-approved accessories (and the rest of her look) and see more of our favorite @beyonce outfit posts.